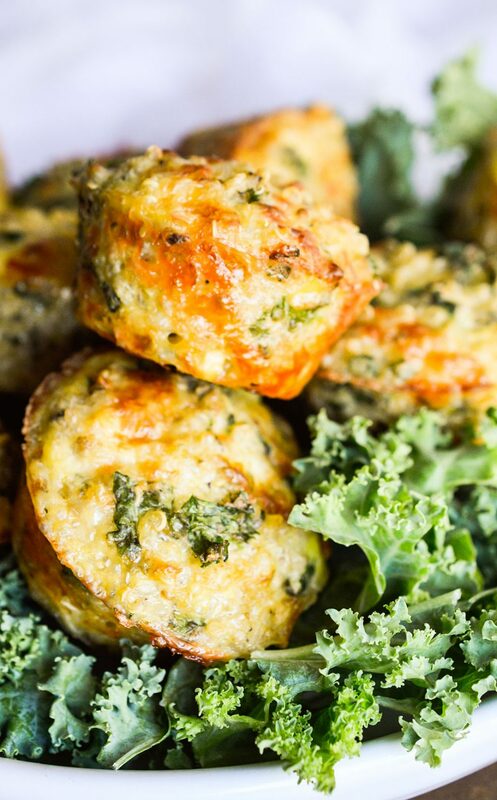 Kale and Quinoa Bites are a great healthy snack! This vegetarian recipe is gluten free and packed with nutritious ingredients! Well, let’s start 2016 on the right foot. 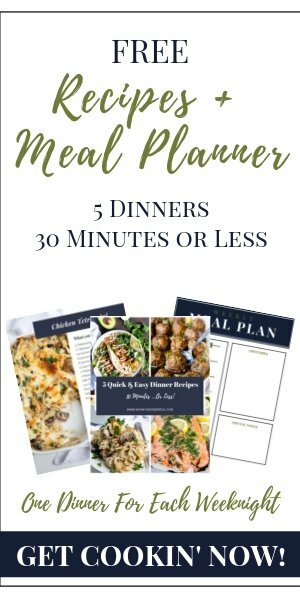 After all that holiday fudge I am needing some light and healthy recipes! 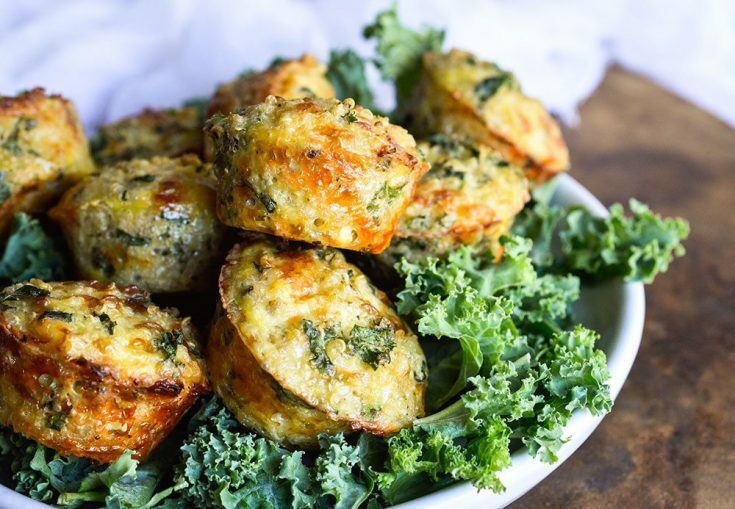 These Kale Bites are fantastic because they are very easy to make, taste great and are packed with nutritious ingredients. I sure do love my kale and quinoa so it is not surprising that I love these little bites, too. If you aren’t sure about the whole kale trend, no biggie. 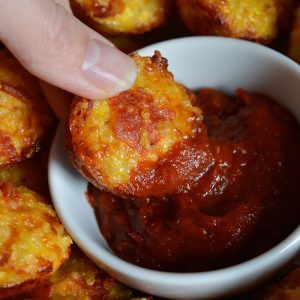 Check out my Pizza Quinoa Bites or Buffalo Quinoa Bites! Eating healthier in 2016 . . . we got this! 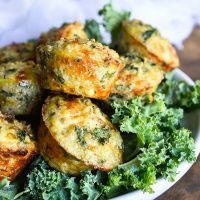 Make these Kale Bites and dip them in Healthy Homemade Ranch! Spray 12 mini muffin tins with nonstick spray. Set aside. 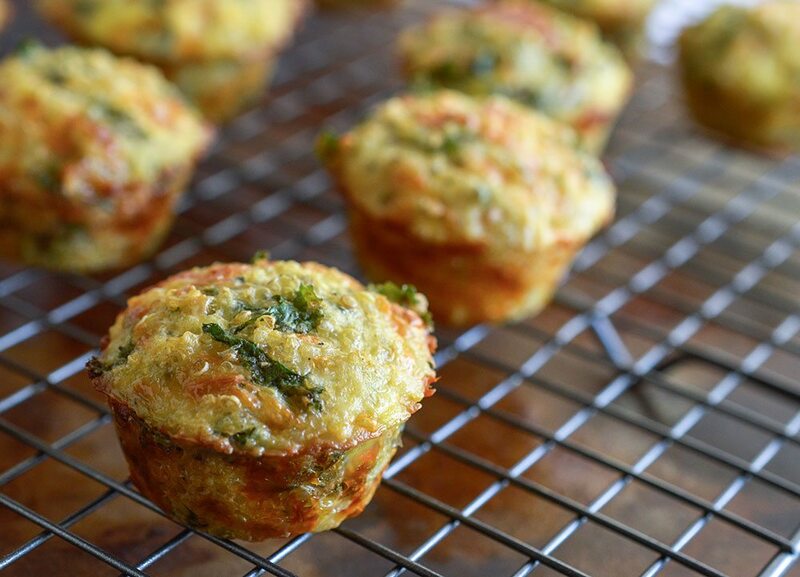 Combine all ingredients and transfer to mini muffin tins. Bake for 25-30 minutes or until browned. Serve with Homemade Healthy Ranch Dressing. Store leftovers in refrigerator. Reheat in oven, 350°F for about 10 minutes. Just found your website… What have I been missing?!? 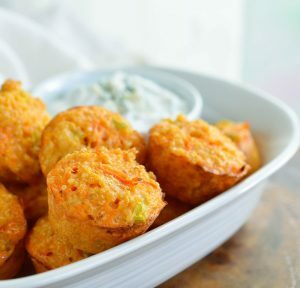 These bites looks so great… I love kale and quinoa, but never would have thought to use them this way! Very clever! 🙂 Going to sign up for your email updates now! 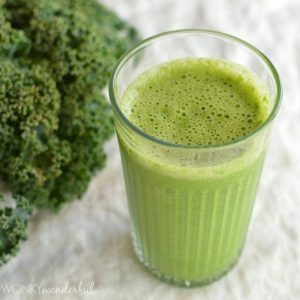 Where can I find the nutrition information for this recipe. I too love kale and quinoa, but the carbs are usually quite substantial and I need to limit carbs for diabetes reasons. Never mind. I just found them at the bottom when I went back to the simple directions. Thanks for providing a great new recipe. Just discovered this recipe, thanks for sharing I will definitely try this. Kale is not my favourite vegetable, so anyway thats going to make it more appealing is a bonus. Okay, I cooked a cup of quinoa but I think it actually made more than I needed. Just to clarify, you are measuring the actual cooked quinoa, correct? Thanks! Looks delish. I emailed you directly, so I hope you received my response. It is 1 cup of cooked quinoa. Enjoy! Excited to make this. Any difference in directions if I use a full sized muffin tin? I work long hours and hardly get any time to cook on weekdays. Therefore, I am planning to cook them on Sunday and freeze them for the rest of the week to use. Can you please suggest how long should I put them in oven after I take them out of the freezer? Apologies, I have never tried freezing these so I can’t say for sure.